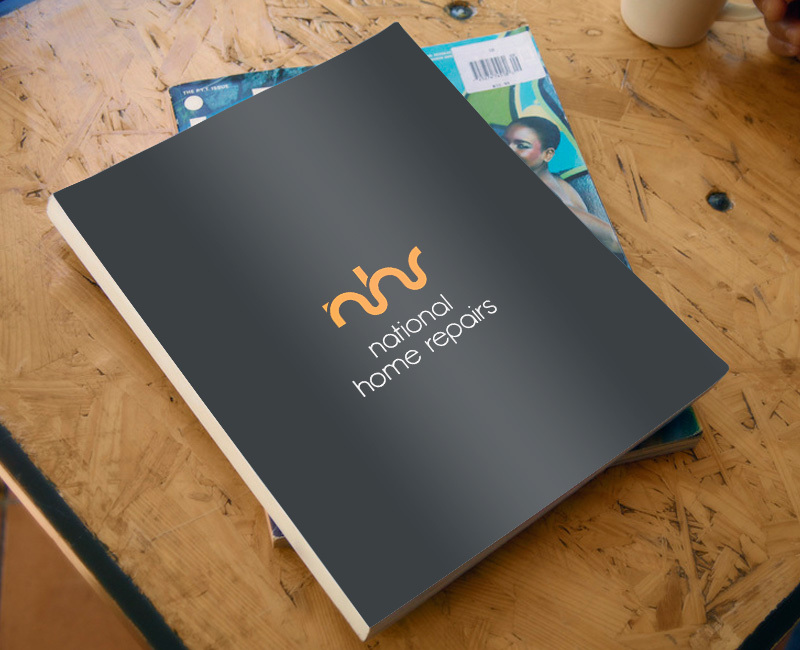 National Home Repairs are a dedicated team of professional project managers, builders and restoration experts working across the UK for you, the property owner, to repair your home after a disaster or accident strikes. 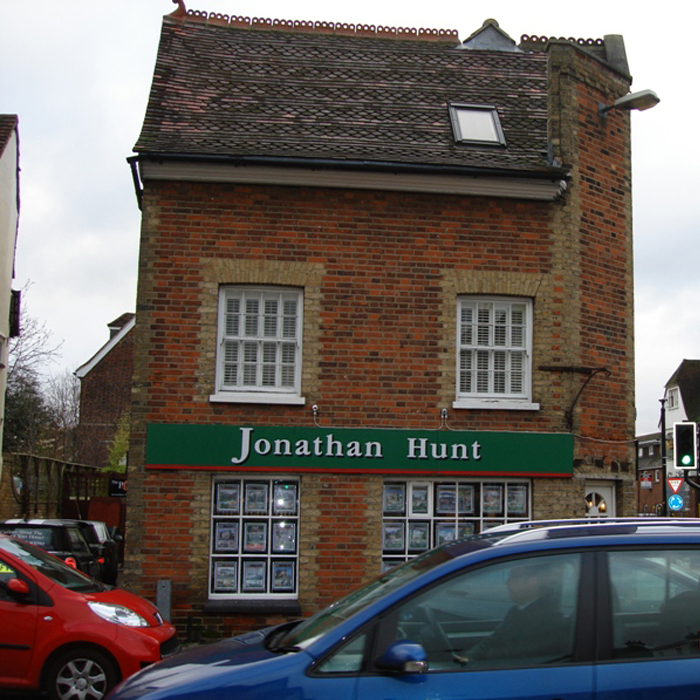 Our team of experts will manage all aspects of your insurance claim from start to finish. 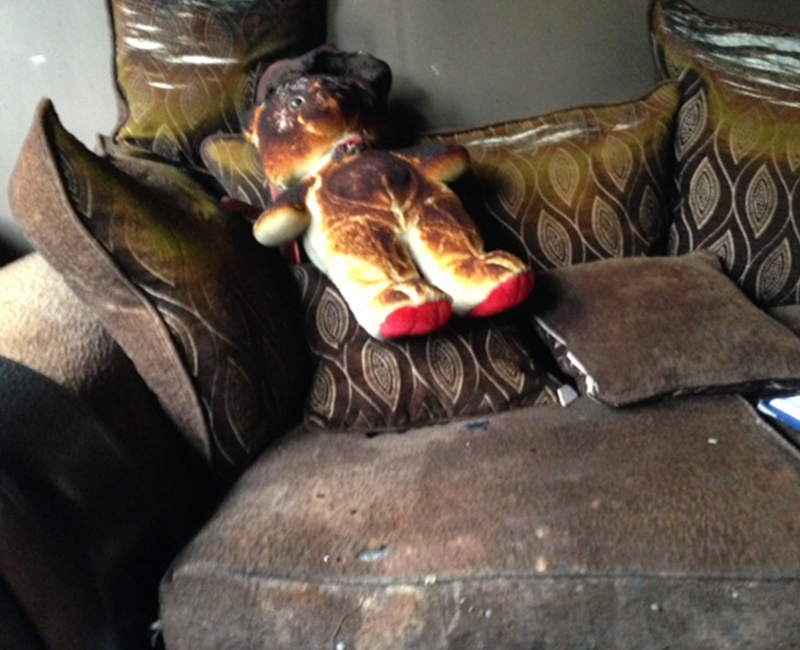 We work with your insurance company and handle all aspects of the repairs to your home and the paperwork. A call to us is all it takes! 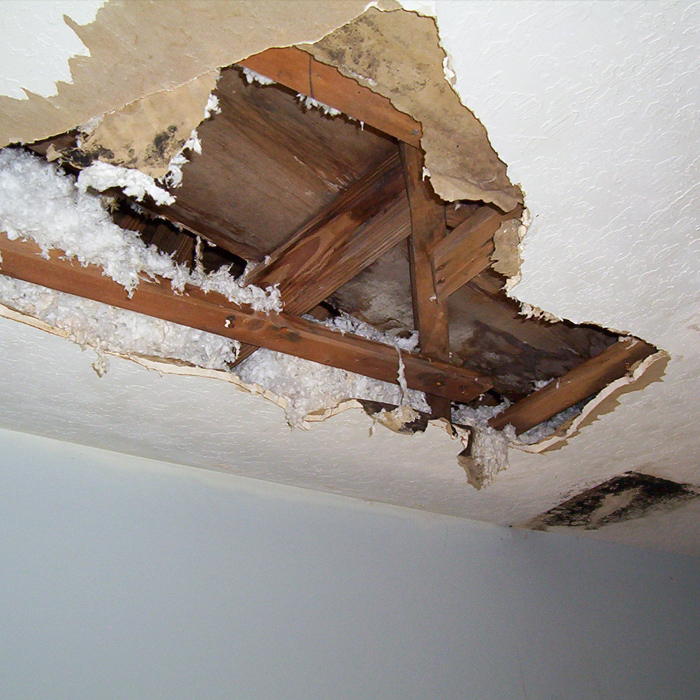 National Home Repairs work with your insurance company to ensure you get your full entitlement. 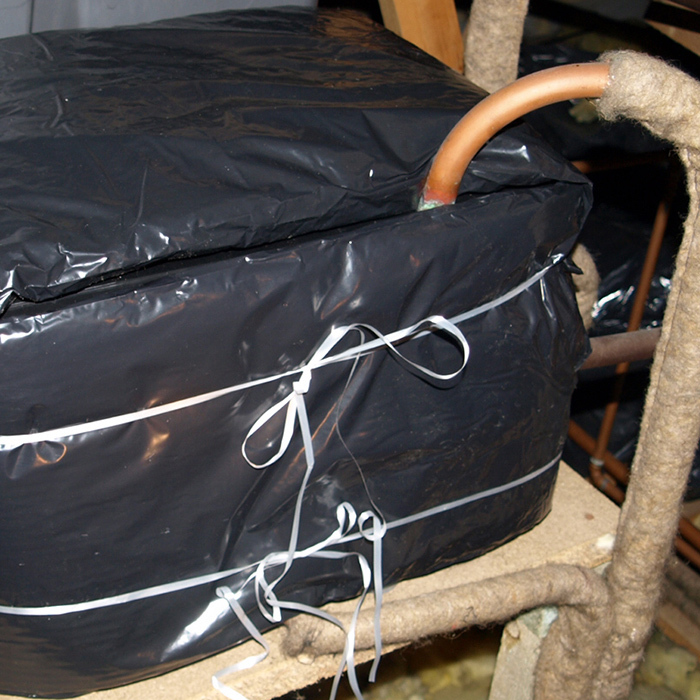 Using our years of knowledge and our expert tradesmen, we can assess and repair damage with as little disruption to you as possible. 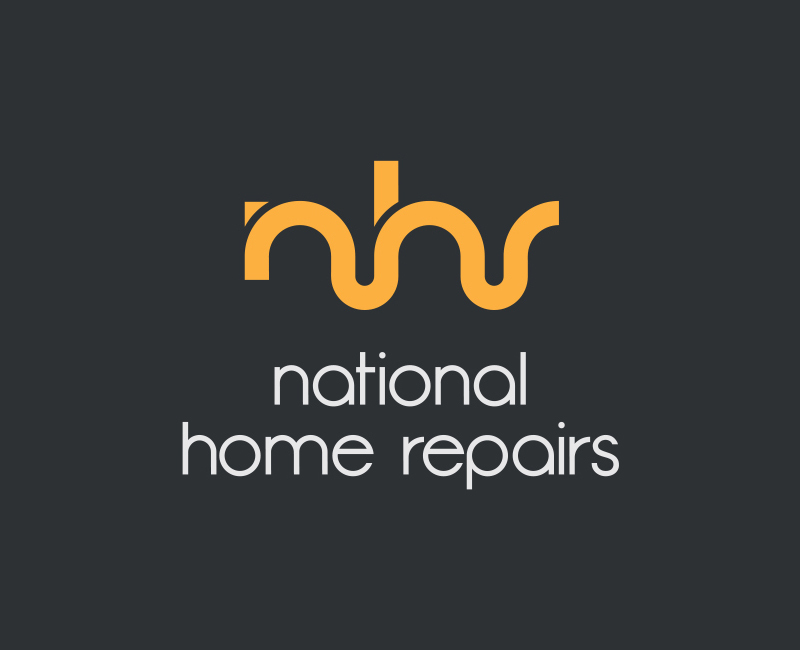 National Home Repairs is a free and professional service at no cost to you. Our friendly team have years of experience and knowledge, covering the breadth of the UK, and offer a bespoke service based on your needs. When disaster strikes, National Home Repairs’ dedicated team of professional project managers and expert builders can help put your property back together again, reducing the hassle of home repairs and insurance claims at no additional cost to you! 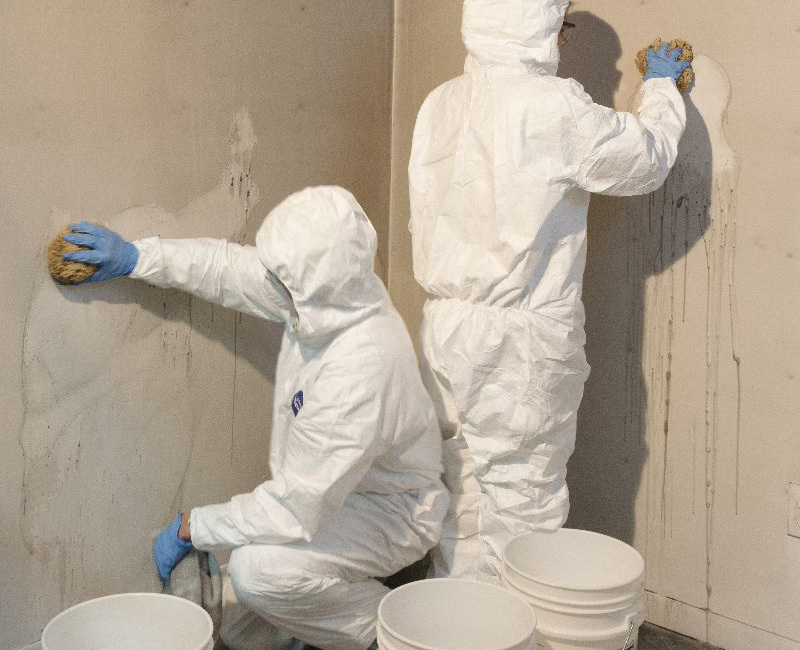 Our team has years of experience working across the UK to repair and restore fire damage, contents damage, storm damage, water damage, impact damage and flood damage. 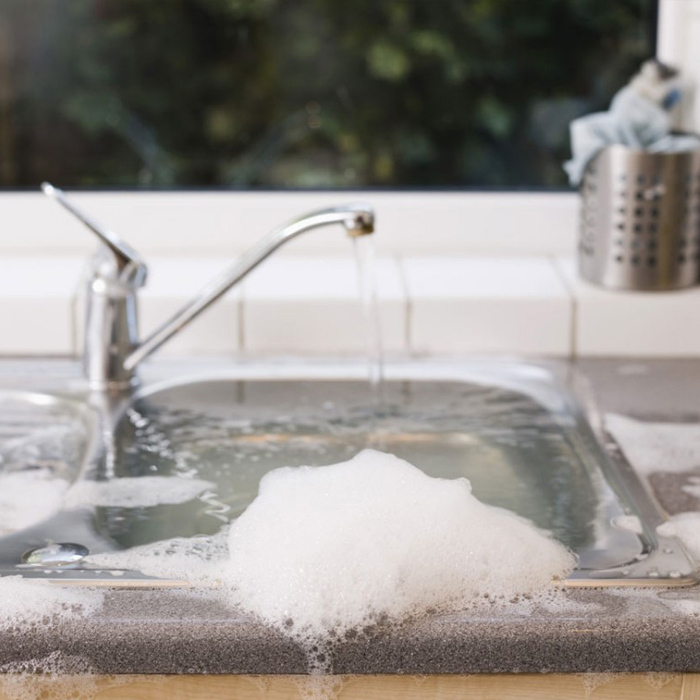 No job is too big or too small for the National Home Repairs team and we deliver a fast, reliable service, which aims to take the stress out of home repairs and insurance claims. We listen to your individual needs to reduce any disruption to your day-to-day life and we are paid directly by your insurance company, so our service comes at no additional cost. 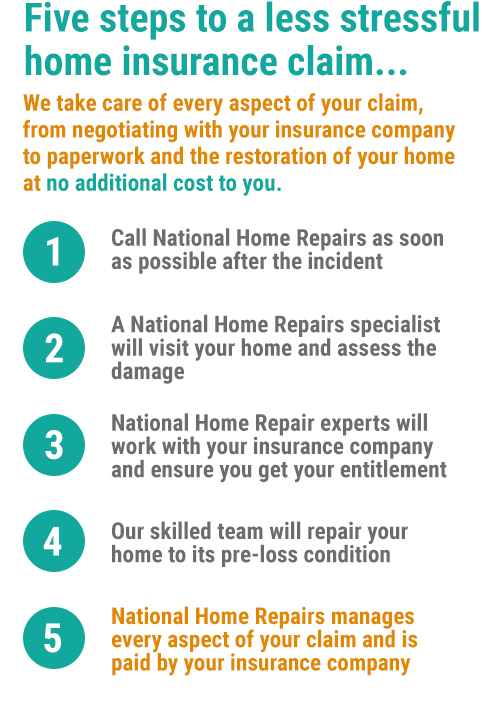 If you have a property insurance claim and need help and support in getting your home back to its pre-loss condition, give National Home Repairs a call today on 0844 906 0060!